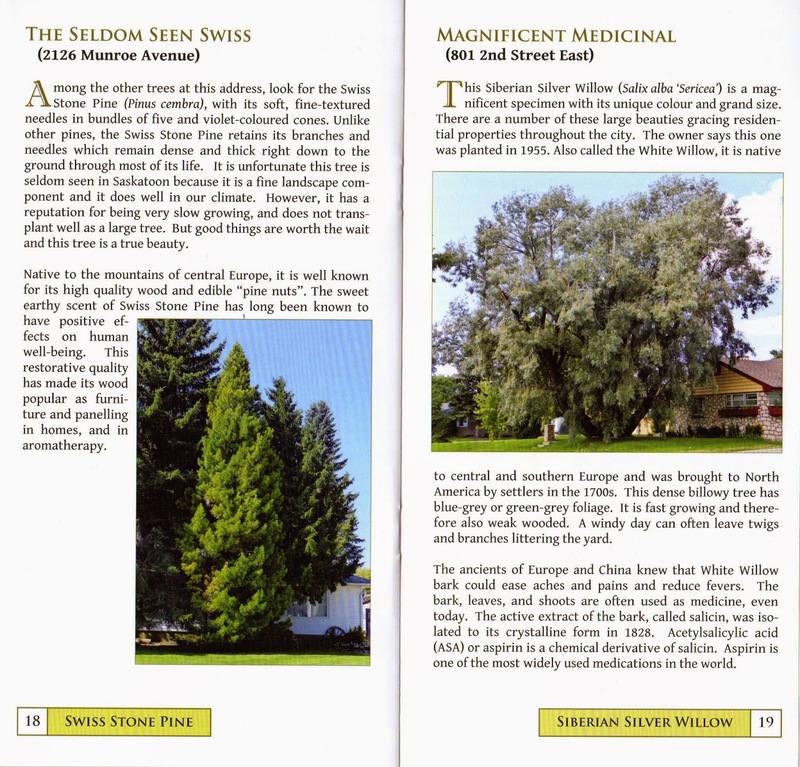 SOS Elms Coalition has published a full-colour, completely revised and expanded edition of their Saskatoon Tree Tour guide to some of Saskatoon’s special trees. 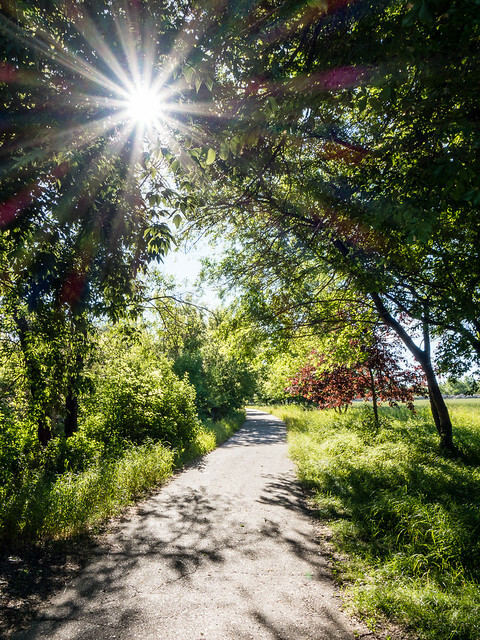 A map pinpoints the locations of the trees and each tree site’s page includes its address as well as background information and anecdotes. The guide also lists a number of tree destination sites, such as the Memorial Avenue in Woodlawn Cemetery. You can also send a request to soselms@soselms.org. Kyla Ledingham has written a supplementary guide to some special trees at Innovation Place. SOS Elms Coalition is holding their annual general meeting on Sunday, April 26, 2015, from 2 to 4 pm at the Marr Residence, 326 11th Street East. 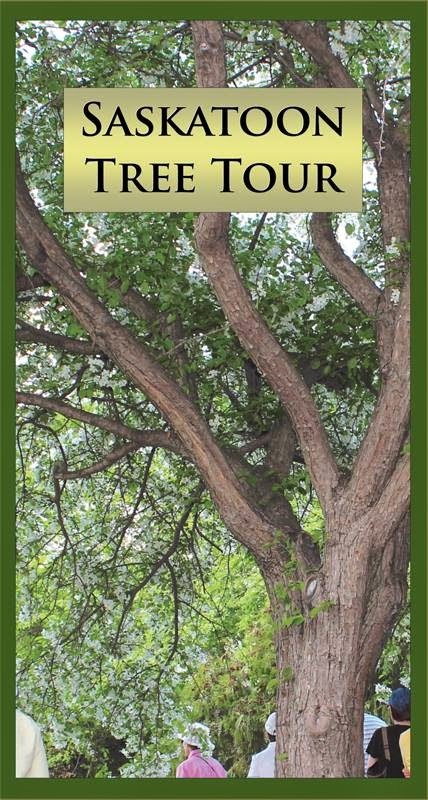 Everyone is invited to attend and will receive a free copy of the Saskatoon Tree Tour. There will be two guest speakers from the City of Saskatoon. Paula Kotasek-Toth, a Senior Planner with the Planning and Development Division, will provide a short overview of the current infill guidelines. Scott Kindrat, Urban Forestry Technician in Urban Forestry, will provide an overview of what they are doing to protect trees during the demolition and construction process.